17-Hydroxyprogesterone Test provides information on the amount of 17-Hydroxyprogesterone (17-OHP, a hormone produced by the adrenal glands) present in the blood. 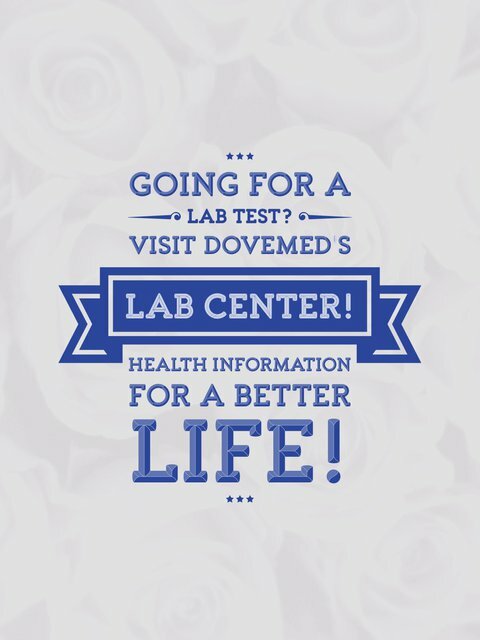 17-Hydroxyprogesterone Test (17-OHP): The examination provides information on the amount of 17-Hydroxyprogesterone (17-OHP, a hormone produced by the adrenal glands) present in the blood. 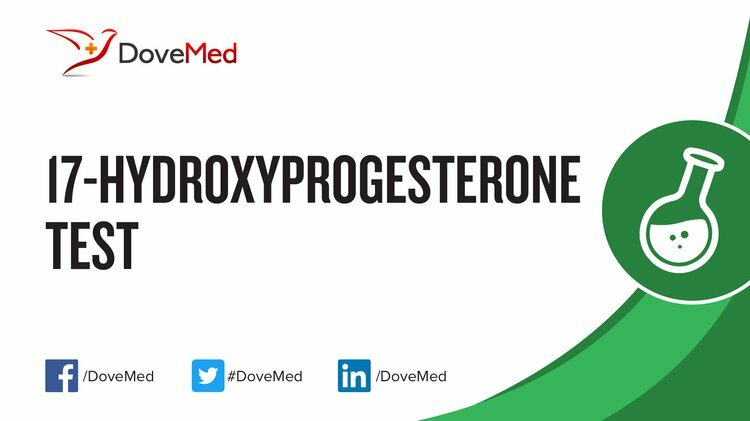 What are the Clinical Indications for performing the 17-Hydroxyprogesterone Test? How is the Specimen Collected for 17-Hydroxyprogesterone Test? What is the Significance of the 17-Hydroxyprogesterone Test Result?